HOW CAN YOU TELL HOW PEOPLE FEEL? This is volume four, Reading Level 2, in a comprehensive program (Reading Levels 1 and 2) for beginning readers.Two nine-book sets teach reading to children from preschool to grades K and 1, emphasizing phonics while also presenting a lively and engaging collection of facts and stories to make kids’ reading experiences enjoyable. 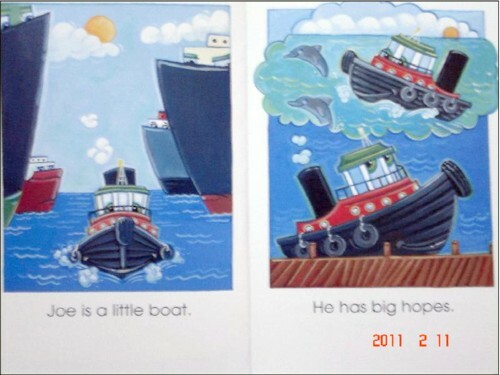 Each title emphasizes one phonics family, the first five books in each set focusing on one vowel sound, and the remaining four books combining some vowel sounds or reviewing them all. Short vowel families are covered in Level 1 readers and long vowel families in Level 2 books. Fiction titles feature attractive illustrations and have story themes ranging from funny to serious. Each fiction title also suggests a brief activity that allows kids to interact with the book’s subject matter. 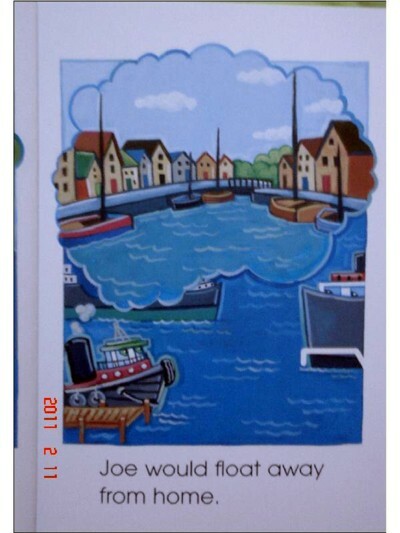 Nonfiction titles are photo illustrated, and include “Fun Facts” to enrich children’s reading experiences. The nonfiction books contain the basic elements of a nonfiction book, including glossary and index. They also suggest web sites appropriate to kids’ interests where more information about each book’s subject is offered. Both fiction and nonfiction titles contain word lists that group each book’s words into “decodable” words―those containing the book’s main vowel sound, which the book is either teaching or reviewing. Word lists also include high-frequency words and challenging words included in the main text. All books present a letter to parents and teachers explaining the fundamental concepts underlying both the series and the specific title. Level 1 readers are designed for classroom or home schooling use in preschool and kindergarten, and Level 2 readers for kindergarten and grade 1. 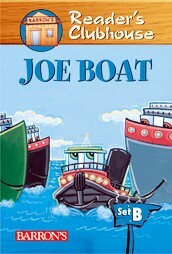 “Joe Boat” is a story that covers the “long o” sound.